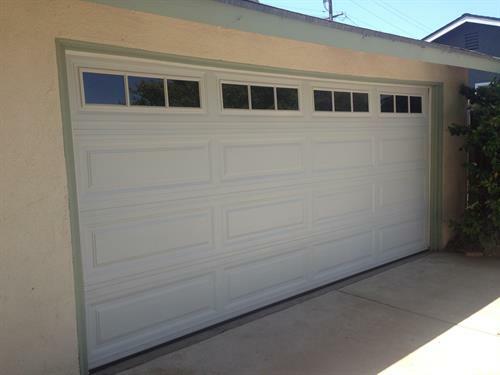 M-F 8-5 Sat - by appt. 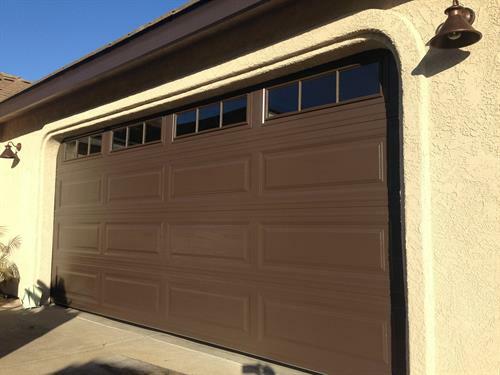 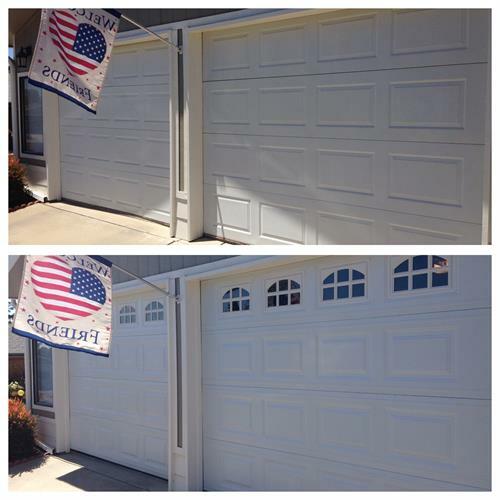 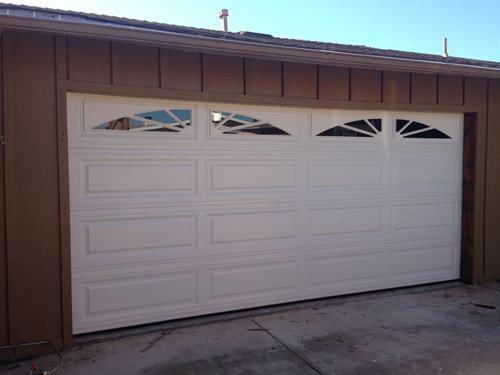 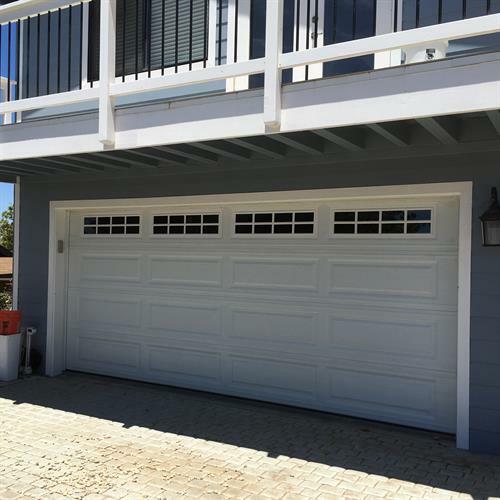 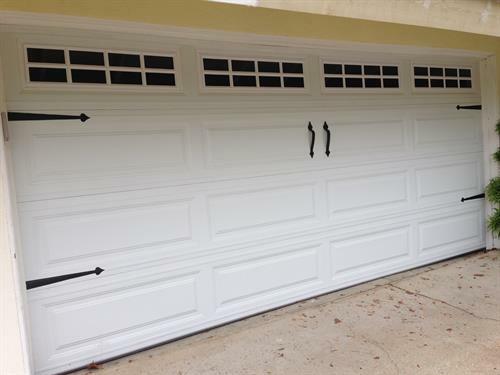 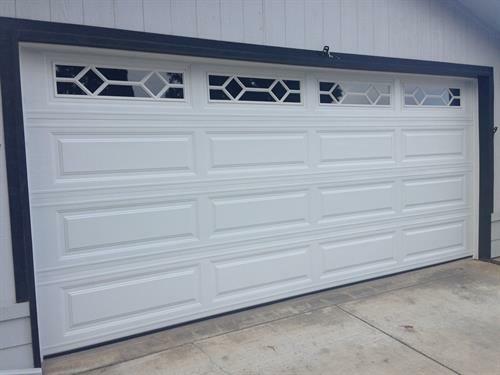 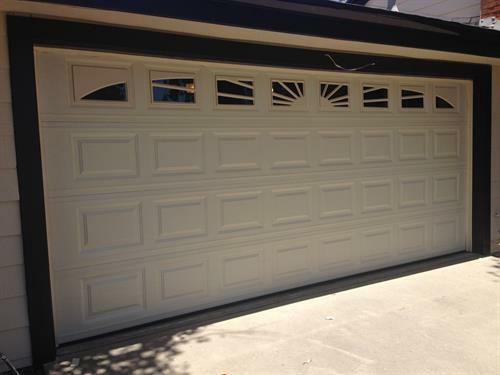 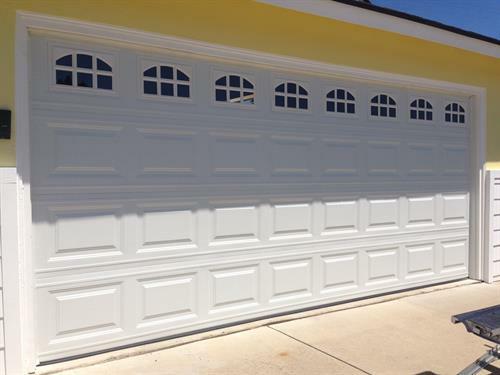 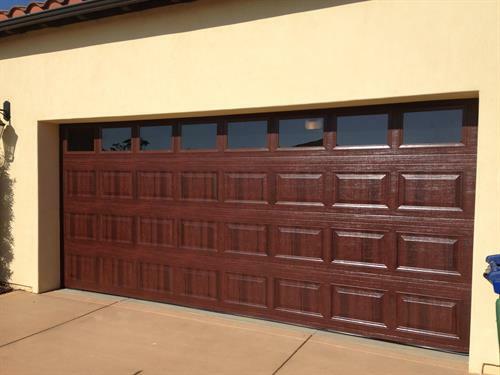 American Garage Door & Openers is a local family owned and operated business serving the Santa Maria area offering quality garage door services since 1992. 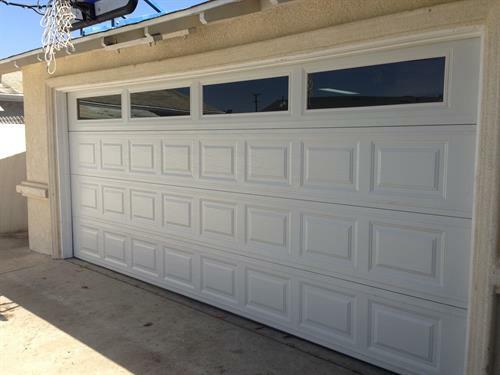 We provide service, sales, parts and repair to your residential property. 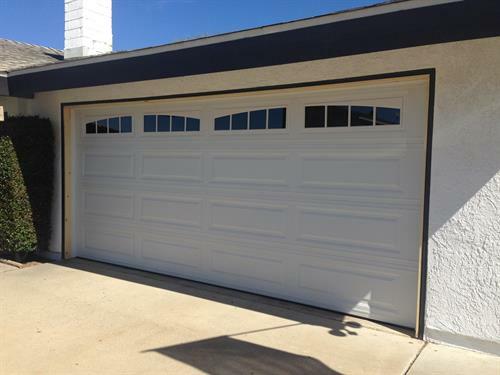 Being locally-owned, we're not only invested in the success of our customers, we're an important part of the community, and our clients are the neighbors we know and love.